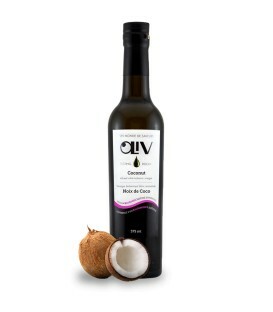 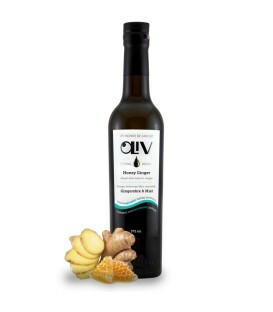 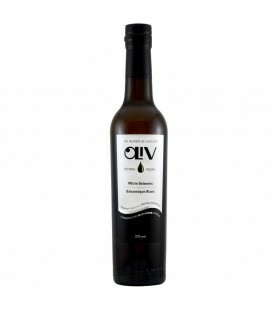 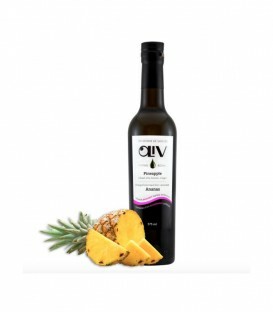 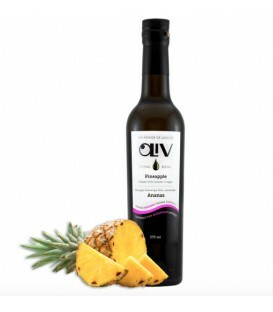 OLiV's White Strawberry Peach Balsamic is a great addition to beverages. 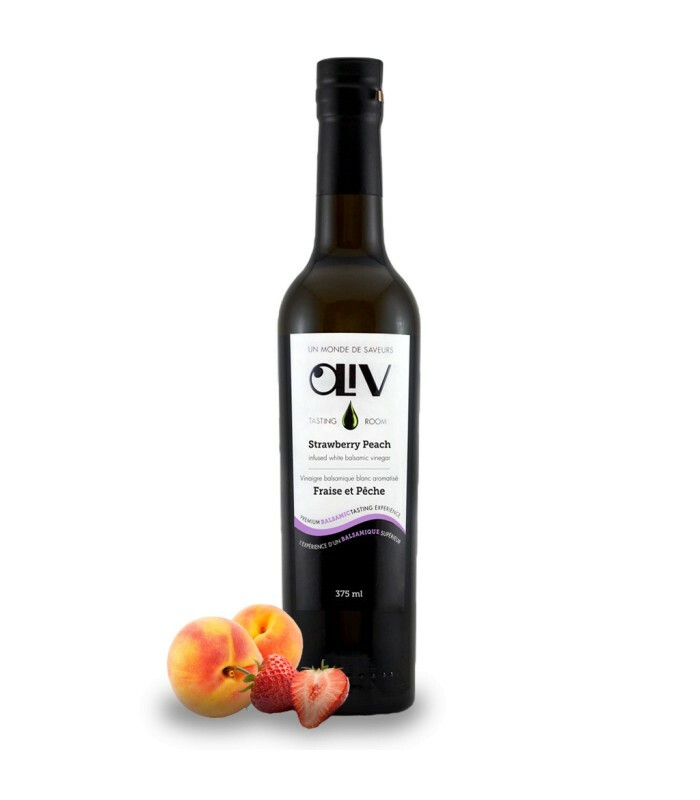 Whether it's sparkling water, mojitos or even healthy smoothies. 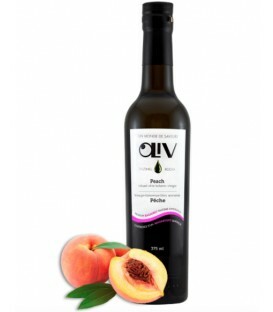 It can also be used on salads, cheescake and desserts as simple as fruit salad.